This is Lysa, Shannon Mayer's Assistant. 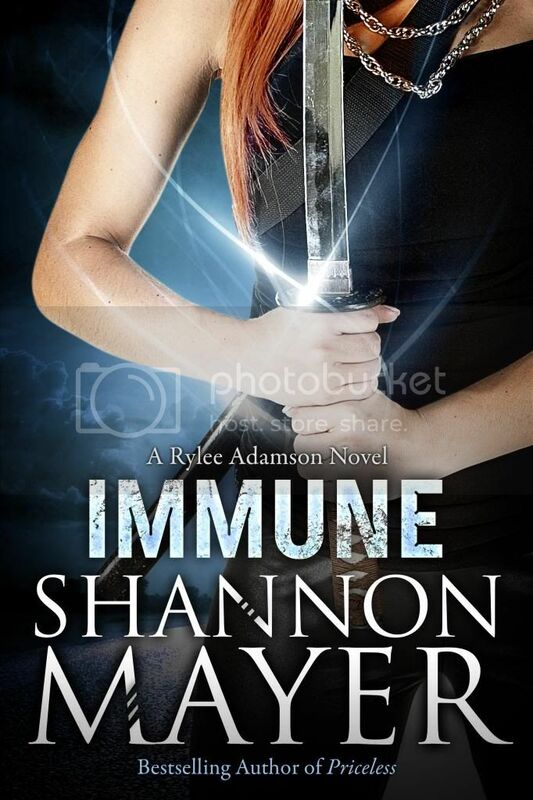 I wanted to take a moment to thank you for being a part of the Promotional Blitz for Shannon’s Paranormal Urban Fantasy Romance series , "The Rylee Adamson Novels". If you're interested, we'd love to hear what you think! 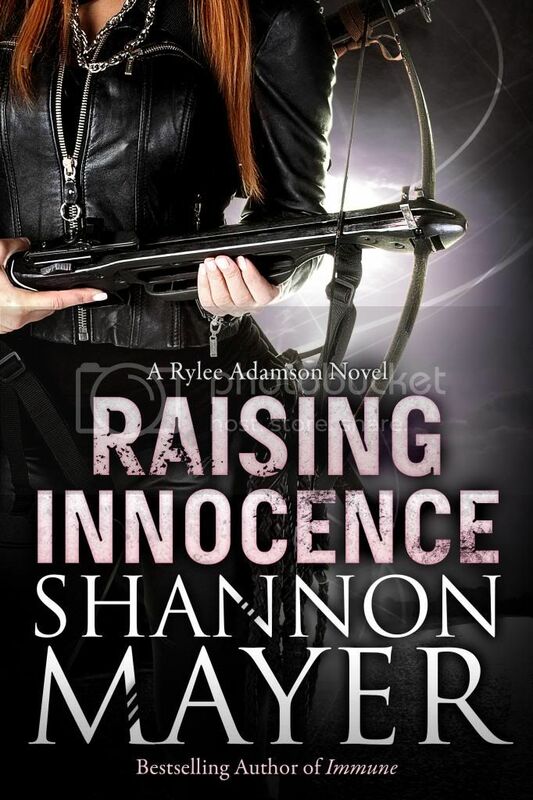 Please email me your Kindle Account email address (the one associated with your Amazon account) at lysa@pegasus-designs.com so I can gift the review copy to you through Amazon! 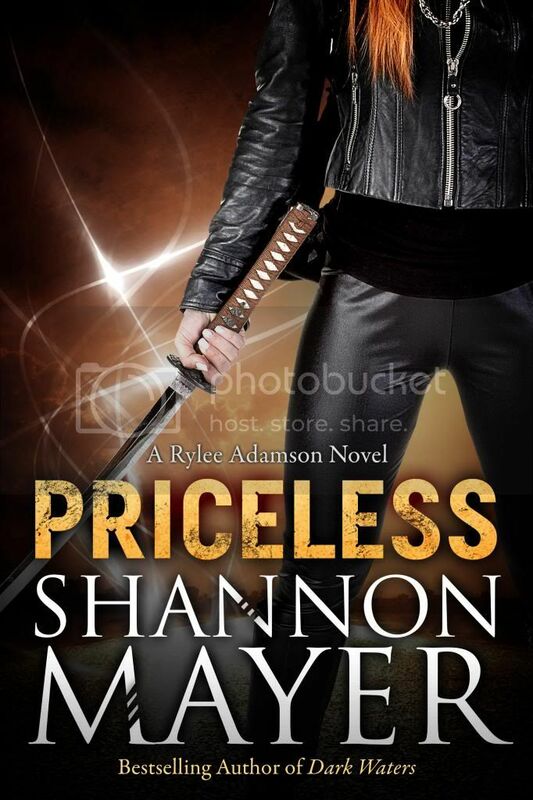 Thanks again for participating and I hope you'll want to read Priceless!